You need Arduino IDE 1.8.8 which is latest version. Your sources contain the sd fat library in a modified version adapted for firmware, so nothing to install. It is in the src subdirectory. That is why you need the 1.8.8 which supports the src subdirectory. 2.1.0 does not exist if I check arduino.cc homepage. So no idea what version you are really using. Never seen motors in series, only parallel. In that case current requirements double so driver can get hot. So solution would be using extra driver which works normally great. You need to select mirror z axis and make sure no extruder uses same motor driver you use for mirror. If controller resets that is bad. What does the console show as restart reason? What if you remove the driver, would it still reset? Thanks. But now it is working i connected motors as shown in here and now it is working fine. Both motors are moving simultaneously. 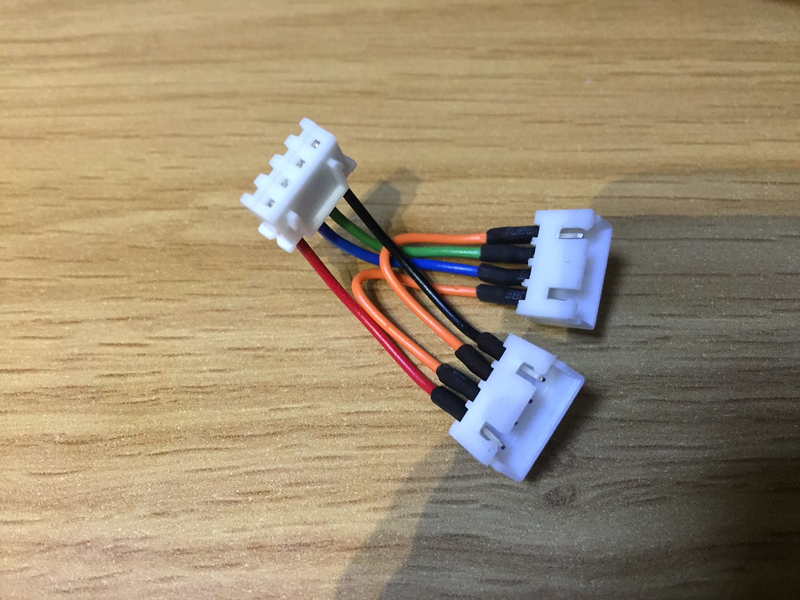 Will wiring like this make some issue in future?